Can You Use an AED Near Water? In my CPR classes I’m often asked if an AED can be used in a wet environment. I’m not talking about a sweaty person or someone who spilled a drink when they went down either. We’re talking boats, poolside, or by the lake. Is there a risk of someone else kneeling or standing in the water being shocked? Here’s a great article from the Divers Alert Network that covers it further. 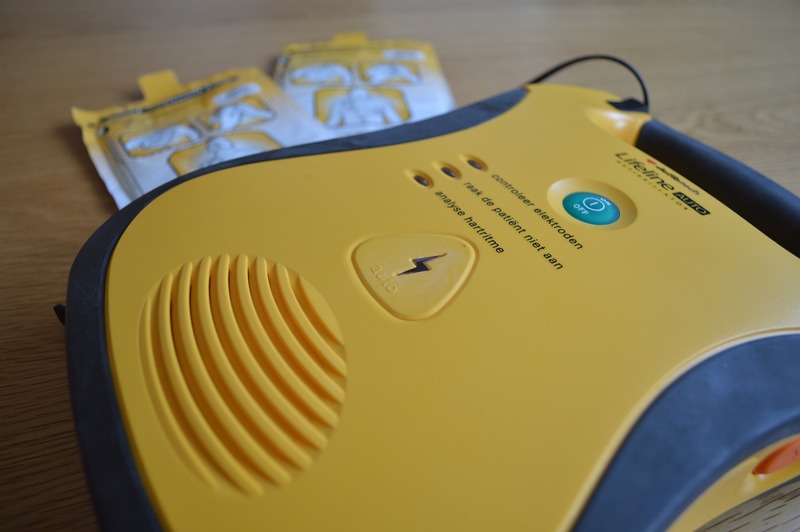 AEDs are just one of those things that are so important for restoring life that you need nothing to prevent you from using it. Don’t let a little water get in the way. If you need training in AEDs or CPR, give me a call. I conduct classes near my home in Chattanooga TN and also as workshops at conferences where I’m speaking. You can find me at checkforapulse.com.